A memory from our last day of summer vacation this year. 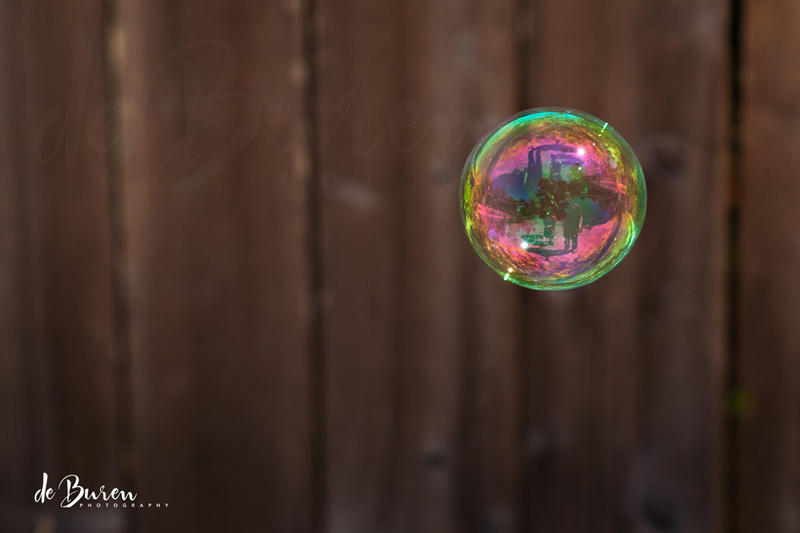 This entry was posted in 365 photo project, Favorite Photo Friday, Summer and tagged (c) de Buren Photography, (c) Jean de Buren, bubbles, color photo, natural light photography, Nikkor 50mm 1.4 G, Nikon d90, outdoors, summer by Keep Opening Doors. Bookmark the permalink. Jean…….I love it!! You cn actually see a reflection in the bubble. Jeannie, wow! –I have never seen this many colors in a bubble! Very beautiful.